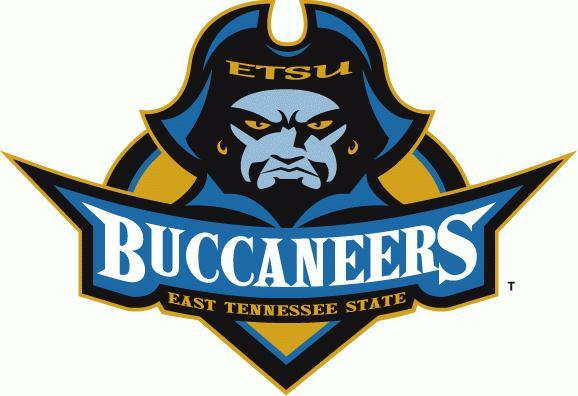 Thanks to department chair Marty Fitzgerald, East Tennessee State University’s animation program runs on BOXX. Fitzgerald says the program also has students in pursuit of careers outside of media and entertainment. Some arrive with undergraduate architecture degrees but are missing the digital media component. In another case, a student set on a career in criminal justice wanted to do video work for the FBI. In each instance, ETSU was able to help. “We try to be a little bit flexible because everyone is different,” says Fitzgerald. Fitzgerald says that with student projects, the first step is making your creation work and it is rare that a student animator will create first-rate animation from the outset. The aptitude of ETSU students runs the gamut from artists to computer techs, and although technically minded students may worry about their drawing abilities and artists may fret over their programming capabilities, communication is the key. “You just need to communicate with your team what you’re doing,” he says. 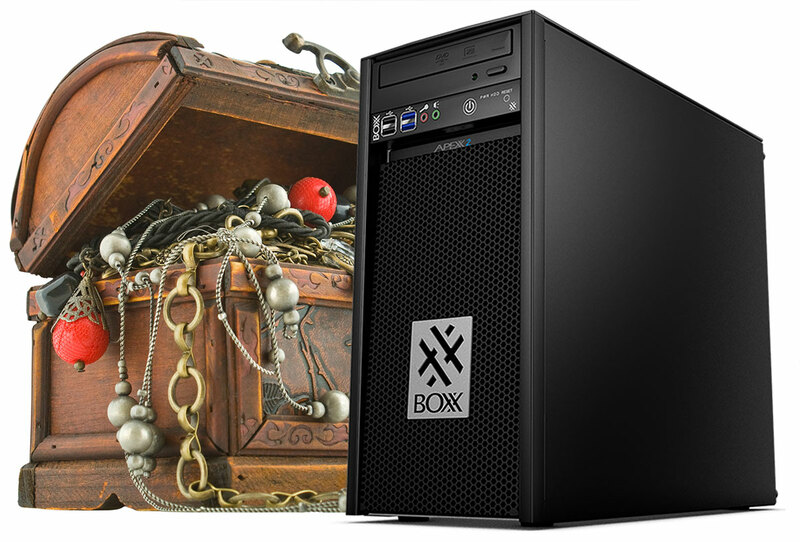 The workstations of choice were APEXX 2 2402 models—a BOXX best-seller. The liquid-cooled APEXX 2 2402 features a four-core Intel® Core™ i7 professionally overclocked to 4.4GHz, making it ideal for 3D animation, modeling, and 2D image processing workflows. The perfect solution for single-threaded applications, APEXX 2 is also recommended for 3D CAD applications like AutoCAD and SOLIDWORKS. The compact workstation is configurable with up to two professional dual-width NVIDIA® Quadro™ or AMD® Radeon Pro™ graphics cards, SSDs, and up to 64GB of RAM. "Thankfully, the fact that BOXX is a smaller, efficient, and agile company led to a quick solution." Undoubtedly, a render farm consisting of 80 BOXX APEXX workstations will be more than up to the task, but for now, Fitzgerald is simply happy to have ETSU students working on state-of-the-art workstations. “The feedback has been great from students and faculty,” he says. “The APEXX workstations are smaller, lighter, faster, and quieter. The decision to go with BOXX has paid off well.” So well, in fact, that ETSU has since added another lab and outfitted it with seventeen more APEXX 2 workstations.